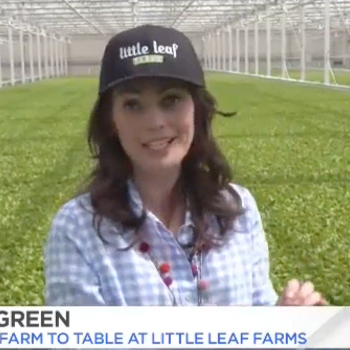 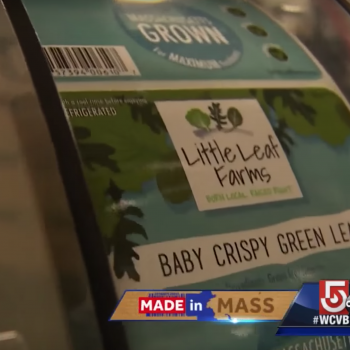 The WCVB Chronicle team goes behind the scenes at Little Leaf Farms. 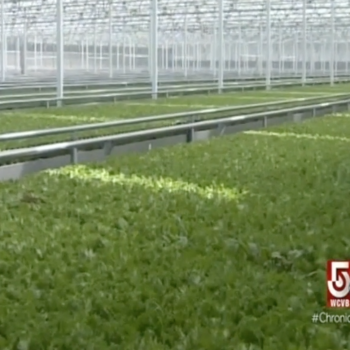 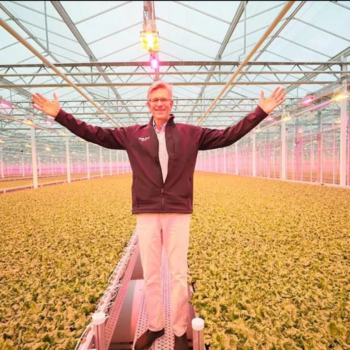 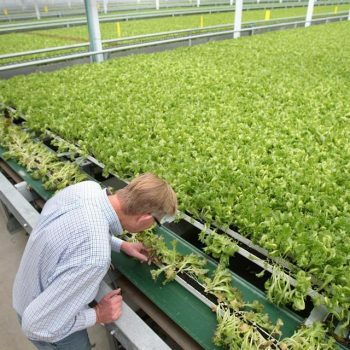 VIDEO: There’s a lot of green to be made in the lettuce industry. 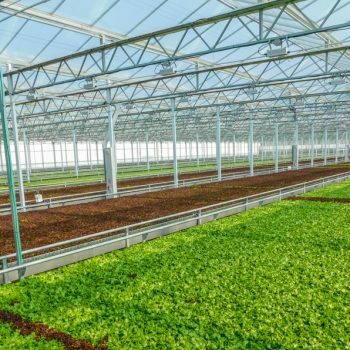 It’s a billion dollar business in the northeast.